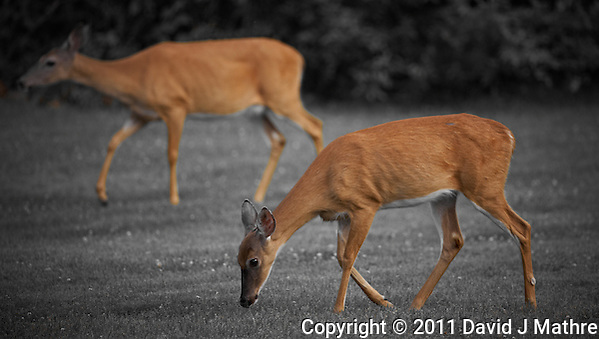 Today, I am posting some images of white-tailed deer in my backyard. 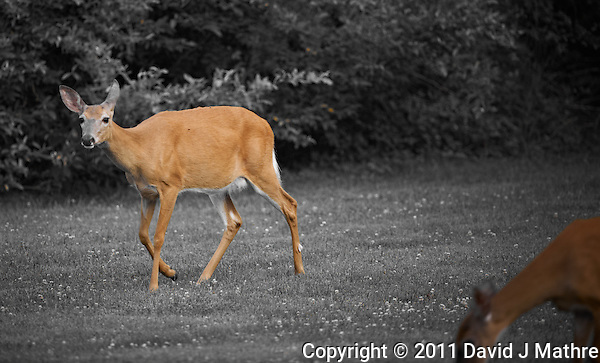 The images were processed with Capture One Pro to get the single color and black & white effect. 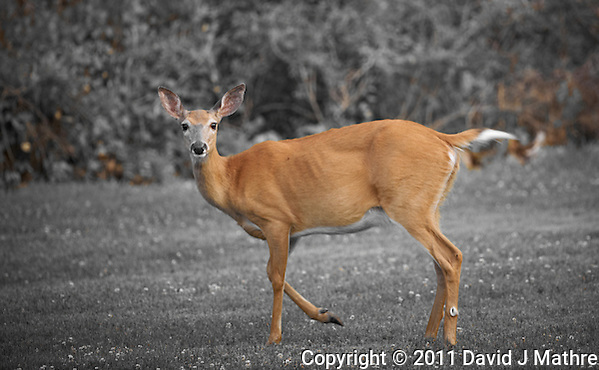 Deer in New Jersey. 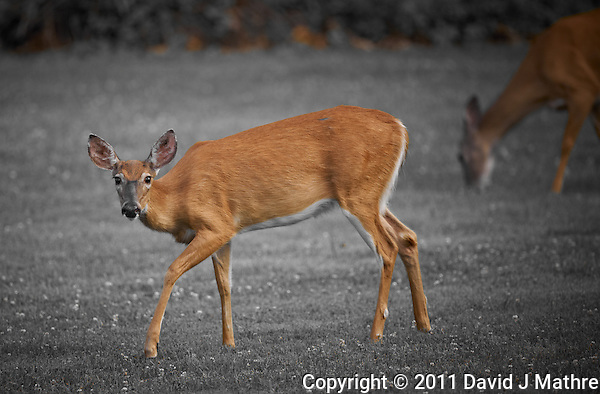 Image taken with a Nikon D3x and 500 mm f/4 lens (ISO 400, 500 mm, f/4, 1/200 sec). 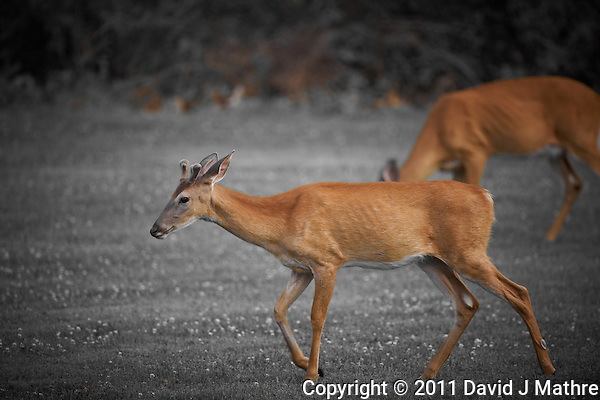 Image processed with Capture One 6 Pro. 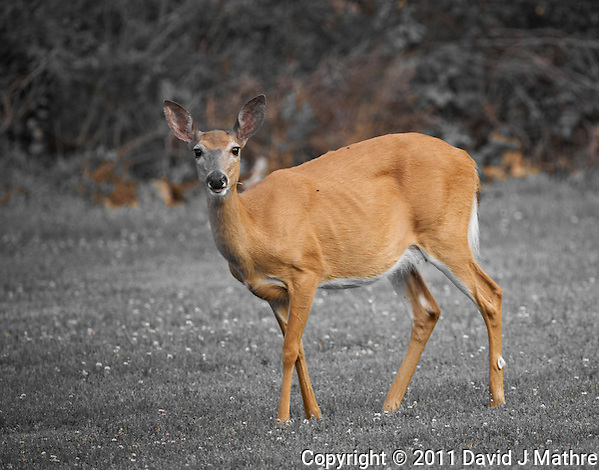 Deer in New Jersey. 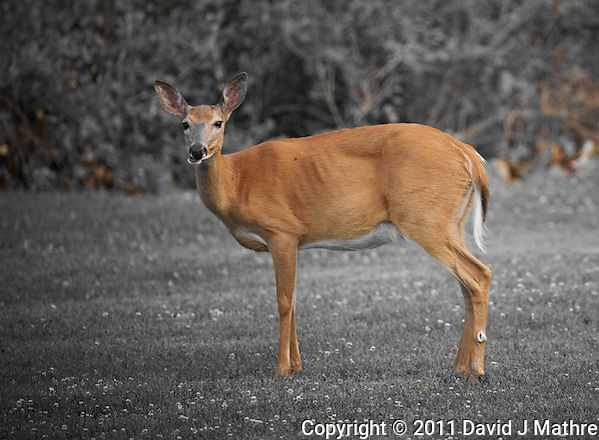 Image taken with a Nikon D3x and 500 mm f/4 lens (ISO 400, 500 mm, f/4, 1/250 sec). Image processed with Capture One 6 Pro.